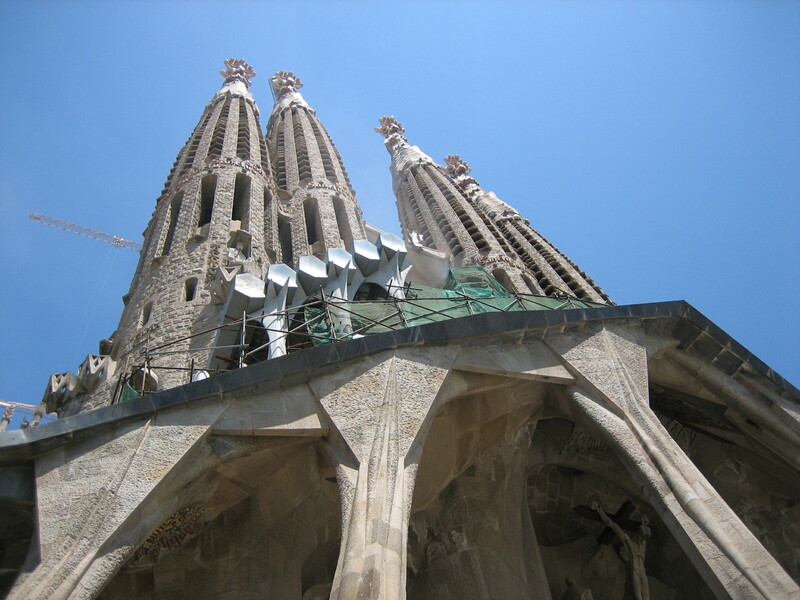 la sagrada familia | Try No More – Go for it! How much must I write? How often must I write? At times my professional life occupies all my time during the day. That fact results in very little time for reflection, questions and critical thinking. These actions that are the foundation for all my writing and sharing. If the amount of these important actions diminish procrastination becomes the main theme. At these times in life when I need to write, meditate, walk to help me feel alright I do it to little – due to lack of time spent for reflection, questions and critical thinking. That is an awkward way of living! Today I learnt that trying is not enough – Only DO counts. Keep it up!